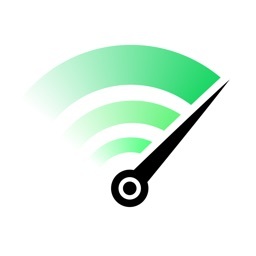 Most ad blockers are designed for Safari, and use the iOS 9 specific extension. 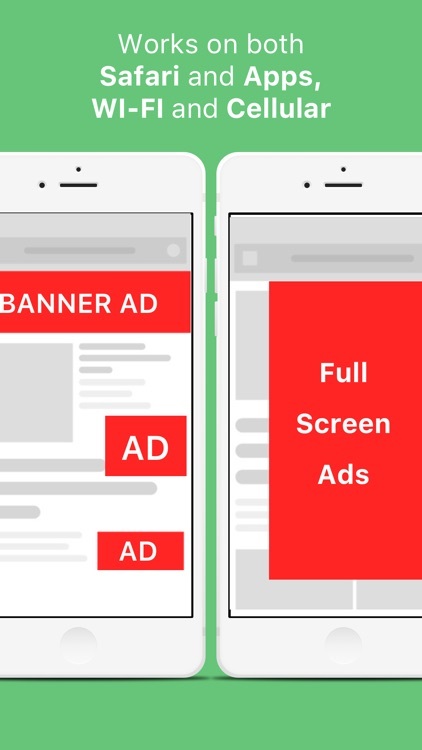 These apps go a step farther to promise ad blocking in other apps beyond Safari. 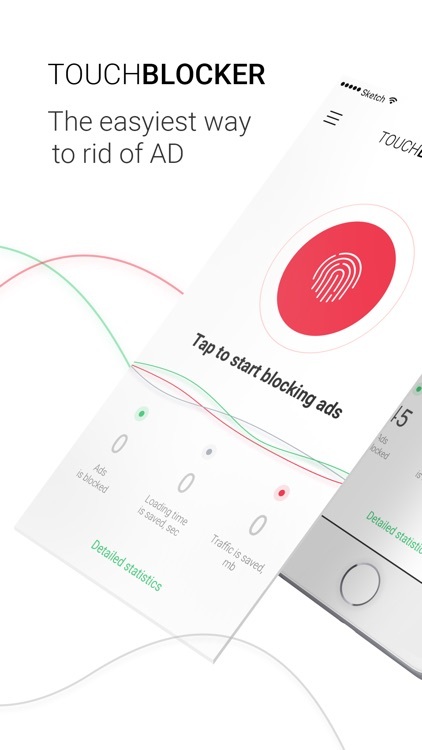 Whether it's apps, games, or other browsers, these apps claim to block all ads. 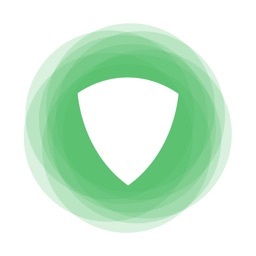 Your mileage may vary though. 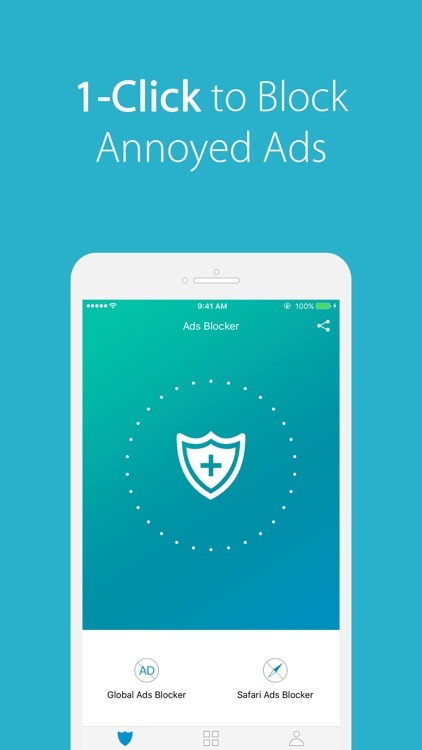 Enjoy ad-free browsing with TouchBlocker, the free ad blocker that removes ads as well as mobile apps. 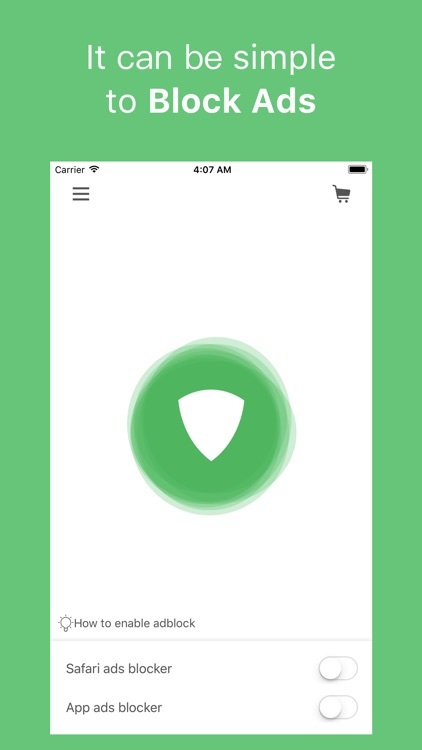 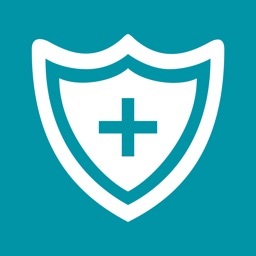 iCareFone is one of the best ad blocker app for both iPhone and iPad. 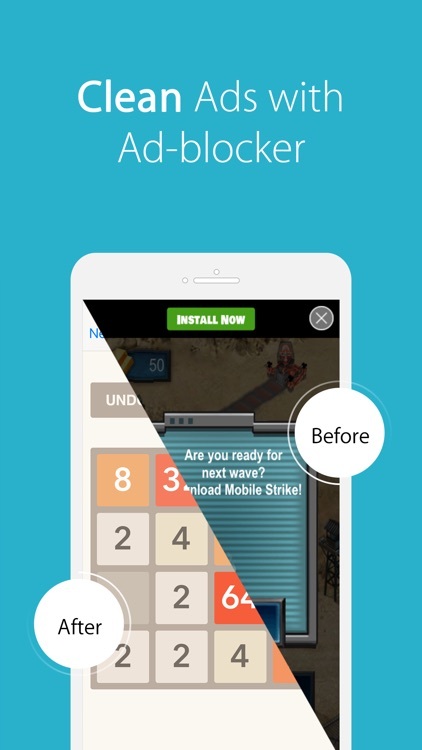 Within only one click, this app can block ads from games, apps and Safari ads. 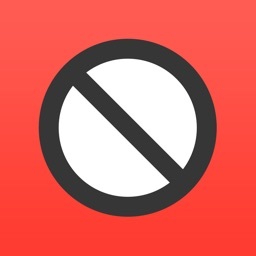 This is the only adblock app you need on iOS devices, it is simple to use, powerful tool to block banner ads, interstitial ads and video ads. 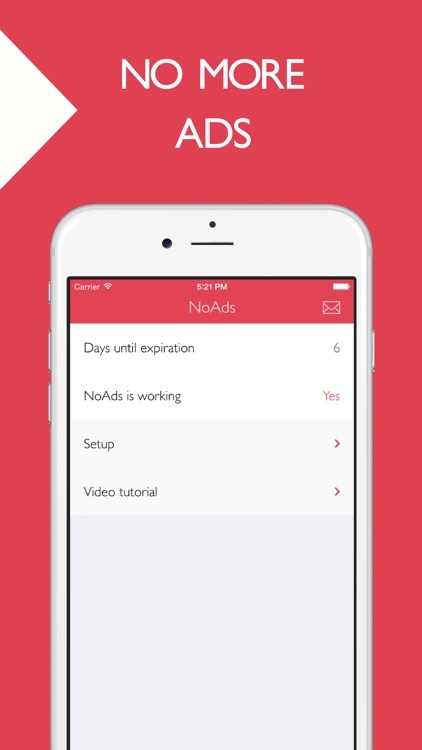 Block ads and other annoying content within your favorite apps and on the web with this utility app.